Even as Facebook founder Mark Zuckerberg expressed commitment to Net neutrality, volunteers of savetheinternet.in have raised questions over the Internet.org platform. In an open letter to Zuckerberg, the Save the Internet team said it’s “a matter of distress” that Facebook through its Internet.org platform and lobbying on regulatory consultations, has sought to undermine net neutrality in India. 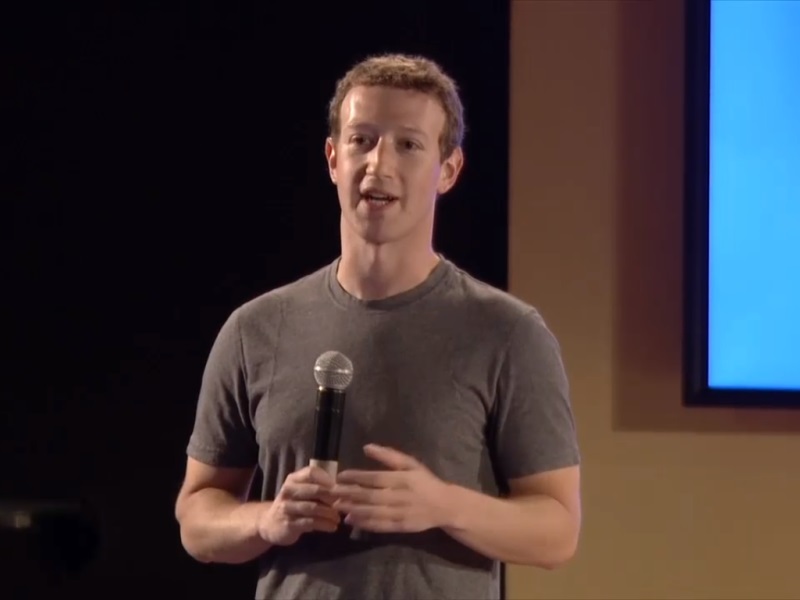 During his townhall address at IIT Delhi on Wednesday, Zuckerberg said his company is committed tonet neutrality, but supported zero-rating plans which have been criticised by many as violative of the principles of a free Internet. “Even today, Internet.org has restrictions that those services which compete with telecom operator services will not be allowed on it,” the letter said. The letter said its concern with Internet.org/ Free Basics is that it will create a new digital divide: those who access Facebook and its partner services, and those who access the open Internet. The letter said Internet.org is not an open platform and “all we are asking for is for you to ensure that any such effort to bring access to the Internet ensure that users get access to the entire Internet, and not through a pre-determined menu or filter, which primarily benefits those who are selected for the platform”. The letter flagged worries that data for all the websites on Internet.org will be with Facebook and restrictions on them publicly disclosing usage of their sites and services by users on Internet.org. “Facebook, along with its intention to connect billions to the Internet, should support and advocate net neutrality and permission-less innovation in India, the way it has done in the US,” the letter argued. Internet.org, which aims to bring free Internet access to the developing world, has faced a backlash, with activists alleging that it violates net neutrality, an idea which means that all online traffic should be treated equally.